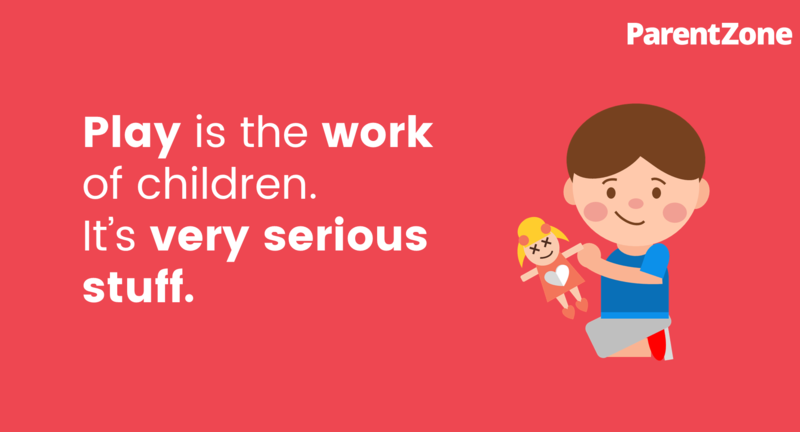 Do your parents understand the importance of play? Parents are often so keen to get their child to be high achievers that they can sometimes push them to learn things before they’re ready. 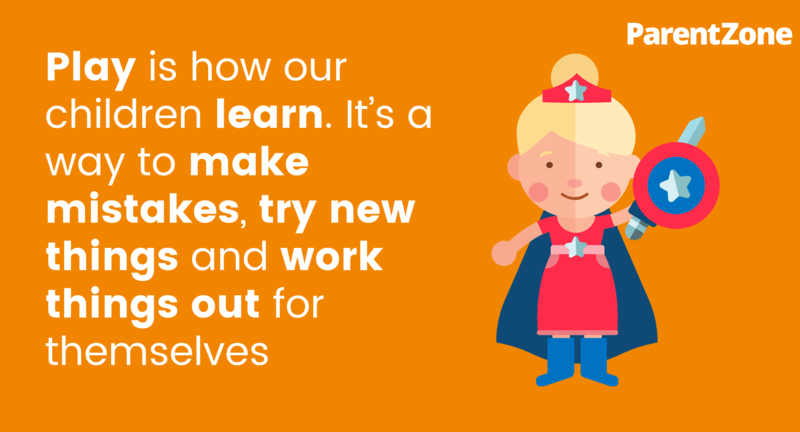 It’s natural in our society for parents to want their children to do well academically, but as Childcare Professionals it can fall onto our shoulders to encourage parents to set realistic expectations and reinforce the importance of play on young children. Play helps children to develop physically but is also hugely important for all other aspects of learning. Through play, children develop language skills, their emotions and creativity, social and intellectual skills. Play is how our children learn. It’s a way to make mistakes, try things out and work things out for themselves. You know this, but do the parents of the children at your setting? 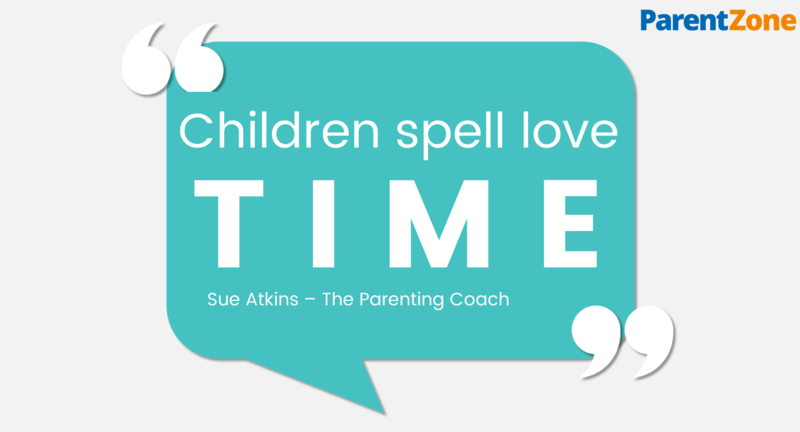 Encouraging your parents to increase the amount of play their children do can have huge benefits to the children’s development, getting the parent to actively participate in the play themselves can help even further. So set your parents some homework for the weekend and ask them to play with their children! You can get them to post some photos or videos of the great things they get up to on ParentZone. 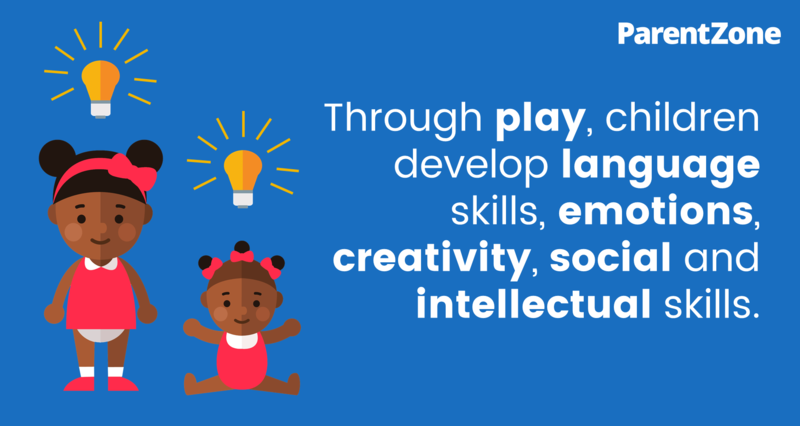 Share these images with your parents through your social media pages, emails or newsletters to reinforce the importance of play.